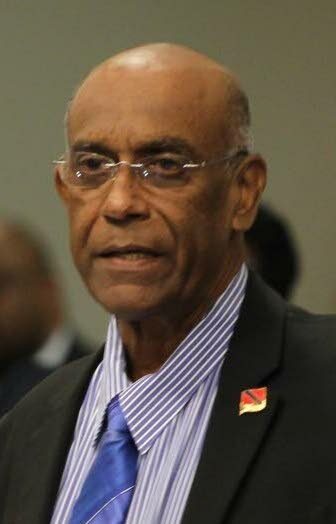 FORMER works minister Dr Surujrattan Rambachan said property acquisitions for the Solomon Hochoy Highway extension to Point Fortin had been undertaken by the National Infrastructure Development Company Limited (NIDCO) which had retained professional consultants and valuators for the project. Asked whether the project could be completed by 2020, he said between 30-40 per cent of the groundwork had been done during his tenure, and he did not foresee any obstacles as there were competent local contractors who could complete the project. Reply to "Rambachan: NIDCO responsible for highway land acquisitions"